Any loss. Any size. Any time. Fire disasters create smoke as they burn through flammable material, clinging to every surface it can find. Call Titan Restoration for fast, efficient, experienced, & courteous emergency services. We are a full-service restoration company, skilled in both commercial and residential restoration. From emergency services to complete reconstruction and everything in between, we are experts at handling it all. to restore your property and your peace of mind. can get back to work. experts help you get your life back. #1 in water damage Phoenix in Arizona. 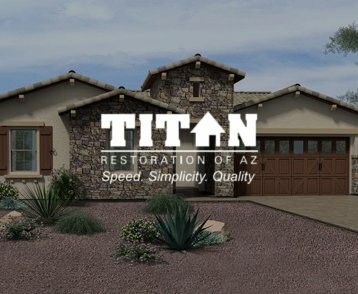 At Titan Restoration, our mission statement is “We minimize loss.” And that is our goal in every way. We do this for our customers by responding quickly, working efficiently, and preventing further damage. We do this for insurance carriers by providing outstanding results on every job and using the latest techniques to solve problems and mitigate costs. We do this by providing excellent customer service and communication to minimize the headaches, delays, and worries of the restoration process. 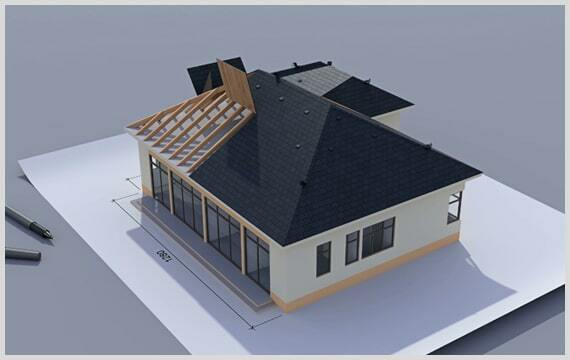 Titan Restoration uses 3D virtual imaging equipment to scan your entire property. This allows you to accurately assess losses up close and even remotely. This cutting-edge technology increases transparency, reduces discrepancies, and improves the speed of settling claims and restoring your property. We are confident that our imaging technology will improve every aspect of your restoration project. If you have a loss, call us to see what a difference 3D virtual imaging makes. Emergency Restoration is just that, an emergency. That’s why we’re on site within 1 hour, 24/7, when you need us most. Experienced staff & personalized care. Our expert techs, meticulous supervisors, and courteous office staff all provide excellence in every step of the restoration process. Efficient, comprehensive, personalized service. We’re the only team you need for restoration services, start to finish. Emergency restoration is just that: an emergency. That’s why we’re on site within 1 hour of your call, 24/7, when you need us most. I had a great experience with Titan they helped me with my flood and the Damage it caused in my home. They were able to get in the same day I called, and get fans up. I felt respected by their employees, as they were in and out of my home. I'm so grateful that I found a honest company to help me. Harry was wonderful. Thank you! Thank you, Titan, for doing a wonderful job of repairing my plumbing leaks and then repairing all the all the holes, so beautifully that the walls and ceiling look perfect. Continuing Education course was great!! Thx Titan! What a great company they helped me with great prices and excellent services, I appreciate everything they did for me!! Fire Prevention: What to do before the summer and fall months bring dangerous temps that can lead to forest fires. No matter what your restoration needs are, we're here to help! We are available by phone 24/7 to respond to emergencies. If you need more information about our services or want to ask a question, you can also fill out the form below and we'll get back to you!